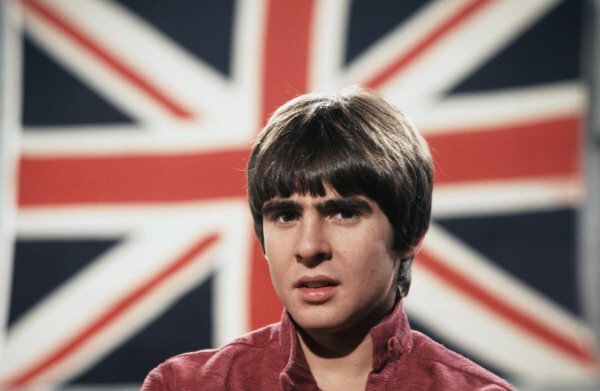 I was seriously shocked to just read about Davy's death. I don't even know what to say. 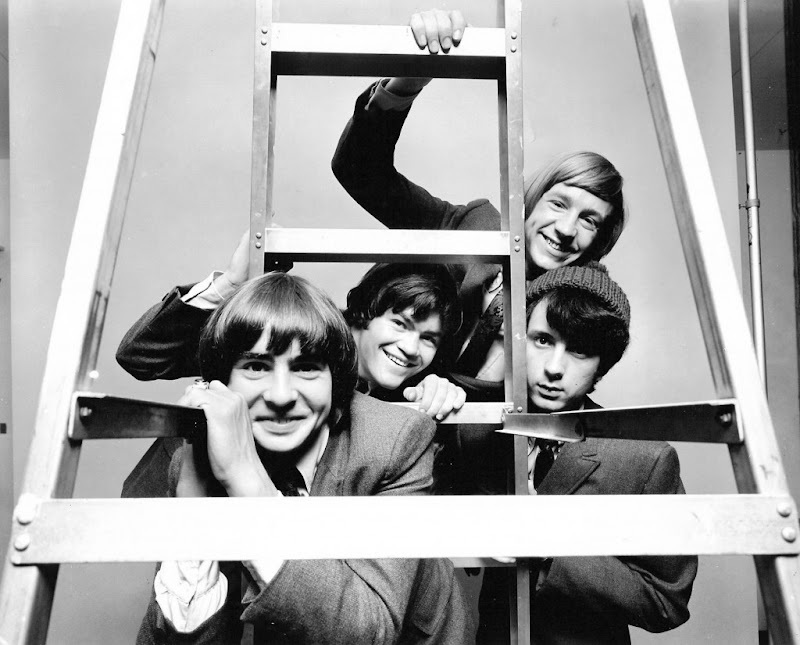 The Monkees have been my favorite band for ever so long. Usually, the music a person loves as a 6 year-old is NOT the same music a person loves as 17 year-old. 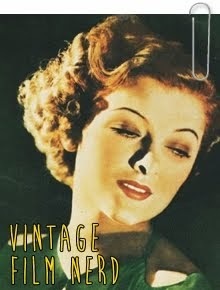 And, even if you do still like it -- it's more out of a nostalgic fondness. 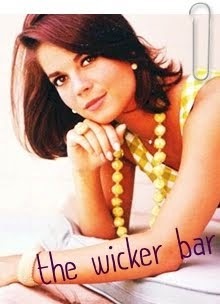 Not so with The Monkees. There has never been a time in my life where I couldn't listen to their music and absolutely love its genius and loveliness. I think The Monkees are hugely misunderstood and underestimated. They were definitely an extremely talented and interesting band, but they were also a "happy" band. Listening to their music or watching their show is just a happy experience. Davy Jones completely embraced that part of the band's role. He had fun. He was especially good on the show, using his acting experience at an advantage. Here is a typical "Davy moment" on the show. Also, he never gave up on the band or its fans. He was also active in trying to get The Monkees into The Rock and Roll Hall of Fame (the fact that they haven't been added is just idiotic). Anyway, I don't know what else to say except that Davy will be missed. The Millie doesn't know how to handle life anymore. Kate's new post is the reason why. 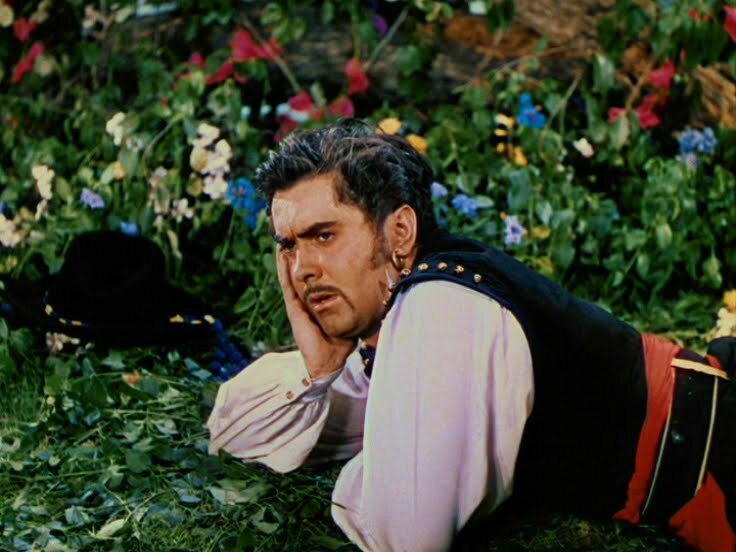 Head over to her blog to discover why she is tied and gagged AND WATCHING A BRILLIANTLY AWESOME MOVIE STARRING THE ABSOLUTELY PERFECT TYRONE POWER! Ty's pondering the question, but he just doesn't understand either. Are they TRYING to make me explode from the adorableness?! Anyway. This marks the first time I have ever seen the Oscars all the way through. Well, most of the way through. I missed the first fifteen minutes. Then, I managed to get a live-stream of it on my computer. This lasted for a couple of hours and then it got shut down. Then I got another live-stream, but it was dubbed over in Spanish. I may have taken four years of Spanish -- but I am pathetically not fluent. And then, I managed to get the family TV (my TV is not working currently). But, that only lasted until Amazing Race came on. And then I managed to beg my younger brother to let me watch it on his TV in his room, while sitting on the floor. During the begging time, I missed the In Memoriam (something I REALLY wanted to see). And then, I got to watch the last 30 minutes hanging out on my brother's clothes-strewn floor. THIS IS ANOTHER REASON WHY I DO NOT WATCH THE OSCARS. THEY CAUSE ME GREAT PERSONAL STRESS. Because I got find to out that Jean Dujardin's favorite things about America are its cinnamon rolls and being allowed to take a free right at red lights. Anyway, all-in-all we can be glad that Jean Dujardin won and that my math test was postponed until Tuesday (tonight's planned studying did not occur as planned) and that Alfred Hitchcock was mentioned by Jean Dujardin (if he could have just slipped in a mention of Ingy, my Darlin' Darin, and perhaps The Magnificent Mr. Milland-- well, I would just have to be in love with him forever). 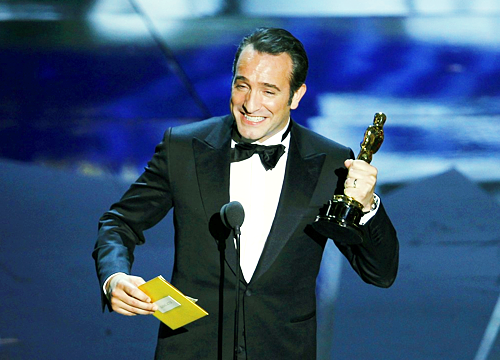 Of course, I casually mentioned on Facebook that I was happy about Jean Dujardin winning and I got some crazy person arguing with me. O_O "The Artist didn't deserve any awards...it was just created to win awards...blah blah blah." I really need to go actually and study calculus and read some Booker T. Washington (LOVE HIM) and some W.E.B. Dubois (don't quite love him whenever he's mean to Booker T. Washington) and I need to write an article for the college newspaper (STUPID JOURNALISM CLASS!). I don't even watch the Oscars....BUT THIS GUY BETTER WIN. This year, however, I've somehow seen a few of the Oscar nominees (it's actually quite shocking) and even some of those that should have been nominated: Kung Fu Panda 2 was nominated but Tintin was not. WHAT?! Anyway. 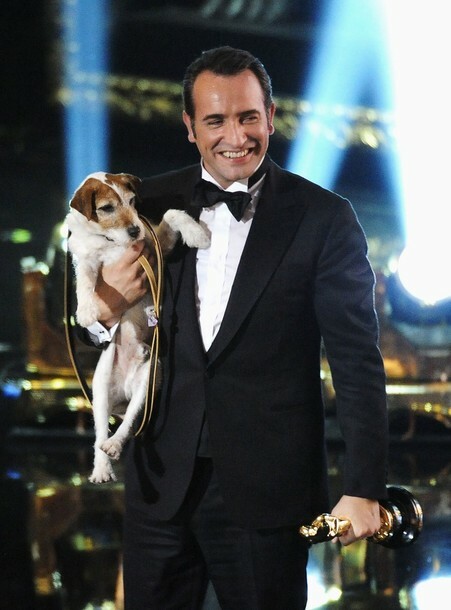 After all of this thoughtful pondering, I have come to the direct and obvious conclusion that The Artist needs to win everything and Jean Dujardin ESPECIALLY needs to win Best Actor. 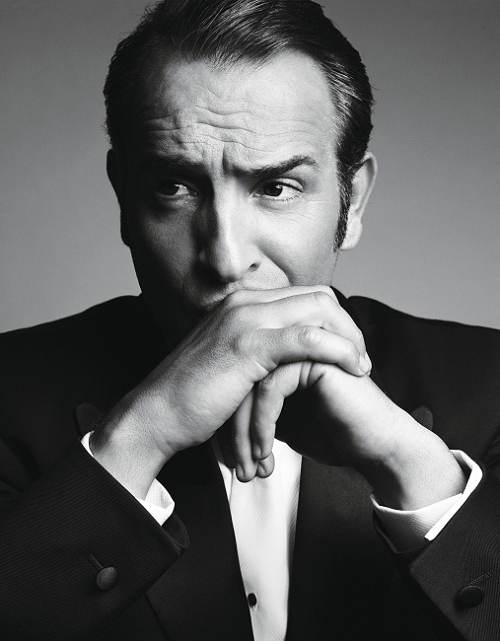 There are several important reasons why Jean Dujardin (I'm gonna keep fully typing out his name, because it is SO much fun to say. 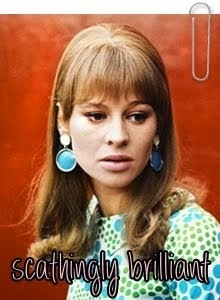 Not since Gabriele Ferzetti has a name caused me such joy) needs to win. 5. To keep George Clooney/Brad Pitt from winning. I can't stand 'em. 4. 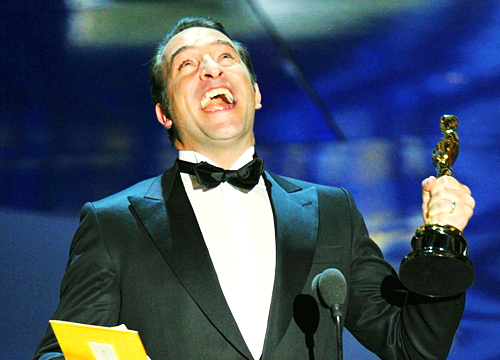 To become the first French Best Actor winner. 2. 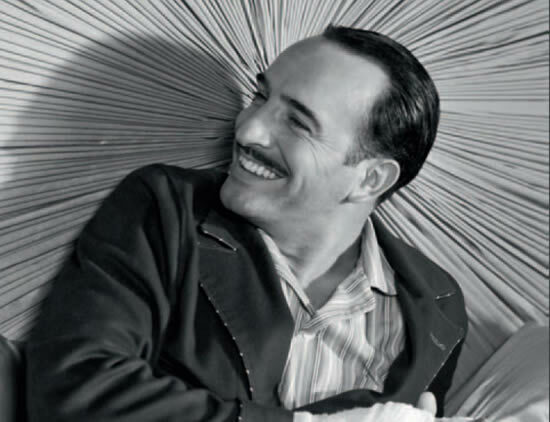 Because his smile role in The Artist was actual brilliance and perfection. 1. I really want to see what he does when he wins. Will he start dancing or mimicking Douglas Fairbanks like at the Golden Globes? Will he start singing "La Marseillaise" like he did at the SAG awards? 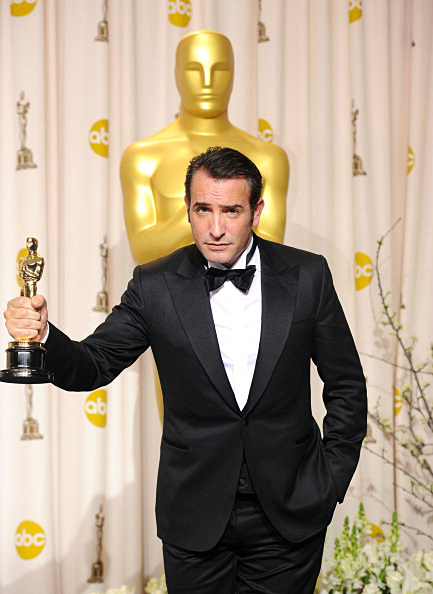 I NEED TO BE ABLE TO YOUTUBE SOME AWESOME JEAN DUJARDIN AWESOMENESS ON MONDAY MORNING. Heck, I'm almost considering awkwardly watching all 50 hours of the ceremony by myself. JUST TO SEE WHAT HAPPENS. Anyway, this is kinda a terrible post to post when I haven't posted anything in so long (news about the reschedulement of the Bradford blogathon will be coming very soon). 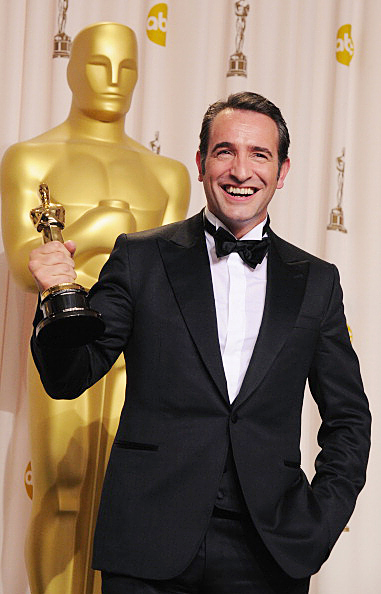 But, I had to voice my support for Jean Dujardin (it's so much fun to say). If he loses -- I will continue to irrationally hate George Clooney until the day I die. Bradford Dillman Blogathon. It's a little late, BUT IT IS HAPPENING. Yeah, so you know that post from three weeks ago that was titled something like NOTHING WILL STOP THE BRADFORD DILLMAN BLOGATHON or such? I feel absolutely terrible about that. These past few weeks have been frighteningly busy. I'm a failure at it. 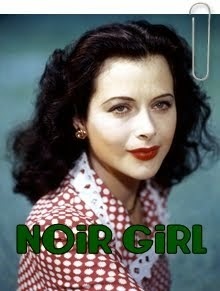 But, I promise that this blogathon will happen. It may take a few days/weeks, but it will happen. And, I'm excited, because I have actual posts to write. Also, SEVERAL people participated in the blogathon during its scheduled time. I will be posting those posts post-haste! They were all awesome! I'm really sorry guys. I would have much rather been here marveling in the wonder of The Evil Smile than doing whatever it was I was doing in calculus (I still don't understand). I'll probably be absent for much of this quarter, because Calculus is seriously insane. BUT NEVER FEAR, this quarter ends on March 23rd. AND I AM LITERALLY COUNTING THE DAYS! 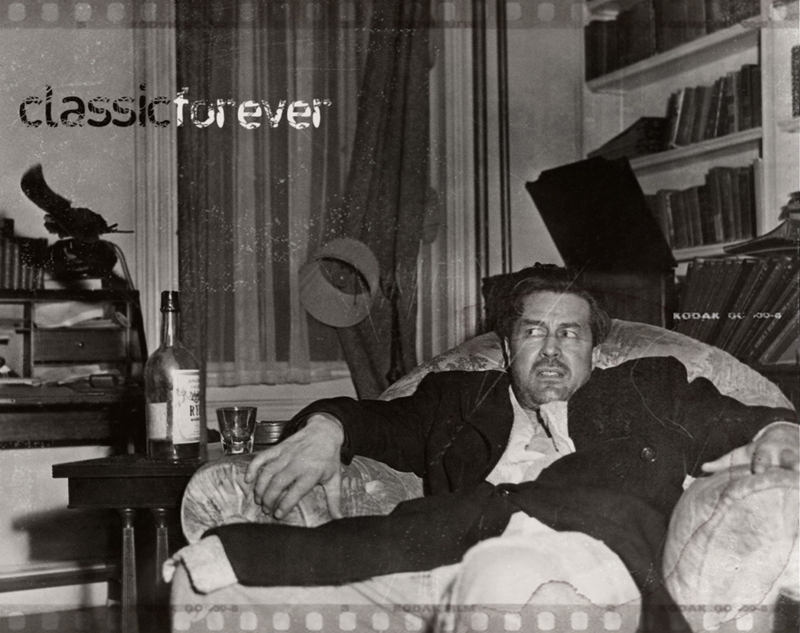 Labels: blogathons, Bradford Dillman, Bradford Dillman: "a jazzier kind of noir"
August 28, 1930 - February 3, 2012. 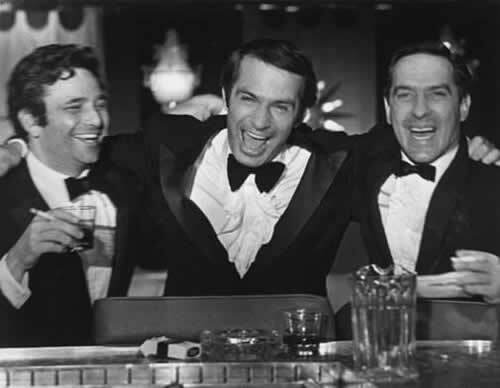 Ben Gazzara was a brilliant actor -- on the stage, in film, on television. He brought his Gazzaraness to everything. 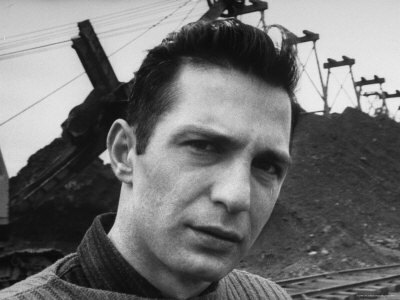 He's one of my favorite actors to watch because he was so striking and unique. It's impossible to forget one of his performances. He could be doing the most lazy acting job in the stupidest movie, and STILL be utterly fascinating. He just WAS fascinating.